It is Oscar season and with the award ceremony coming up this weekend the media will be bombarded with all the drama that surrounds it. While there are many that have received well deserved Oscars, there is a plethora of actors who surprisingly have never won one. 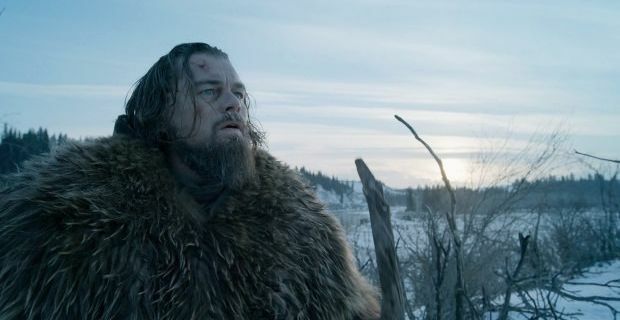 Most are hoping that this is going to be the year for Leonardo DiCaprio. He was first nominated at age 22 for “What’s eating Gilbert Grape” and has since been nominated 4 more times. Fingers crossed he will be able to take his first Oscar home for his leading role in “The Revenant”. Johnny Depp has been nominated for Best Actor 3 times for his roles in “Pirates of the Caribbean: The Curse of the Black Pearl”, “Finding Neverland”, and most recently “Sweeney Todd”. One of the most highly paid actors in Hollywood,Robert Downey Jr., was nominated for “Chaplin” and “Tropic Thunder” but didn’t win either year. Other actors who have yet or have never received an Oscar are Glenn Close, Sigourney Weaver, Tom Cruise, Edward Norton, Amy Adams, Ed Harris, Harrison Ford, Gary Oldman, Peter O’Toole, Matt Damon and Cary Grant to name a few. Well known directors who have somehow surprisingly never received an Oscar include Ridley Scott, Spike Lee who has produced over 35 films, Tim Burton who has won a Golden Globe and Producers Guild Award but not Oscar, and perhaps most surprisingly, Alfred Hitchcock who was nominated 5 times but never won an Oscar.